For whatever reason, it’s incredibly difficult to find information about local gyms online and that’s especially true in Portugal. Gyms rarely make important information like price, contract length, and whether or not you can buy a one-off pass, available on their websites. Sometimes, it’s even hard to find even more basic information like the gym’s opening hours. Thankfully, there’s an app for that. TrainAway, which is available for both iOS and Android, not only helps you find gyms in Lisbon and across Portugal, but even allows you to purchase passes from participating gyms (especially Fitness Hut) as well. It’s ideal for travellers who are visiting Portugal, and who want to be able to access a good quality gym (rather than a basic hotel gym) while they’re here. The app was created by Kenn, Alexander and Christoffer, three fitness enthusiasts from Denmark who shared the same pain: how hard it was to access good-quality gyms on the road. Today you can currently buy direct access to gyms across 16 countries, in cities like Paris, Rome, Moscow, Copenhagen, Tallinn, and now Lisbon. The ability to purchase a day pass. As well as those two features, you can also see which gyms are closest, and what time they’re open. Passes can be purchased online and with a credit card, which is always a plus when you’re travelling: although more and more places in Lisbon accept credit cards, it isn’t always guaranteed. Many banks charge their customers when they withdraw money abroad, so being able to buy a pass online is something a lot of people will appreciate. TrainAway is available on the web, as well as for iOS (iPads and iPhones) and Android. The app is free to download, with no monthly subscription – perfect for travellers that like to keep fit on the road. 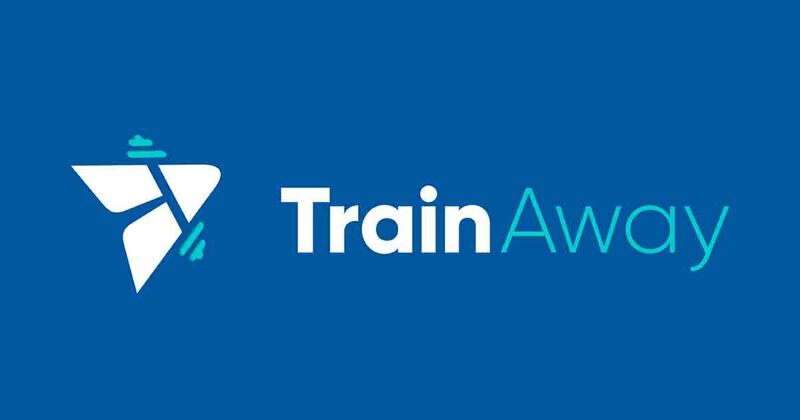 If you’ve used TrainAway and have any reviews, tips, or feedback, leave a review below.